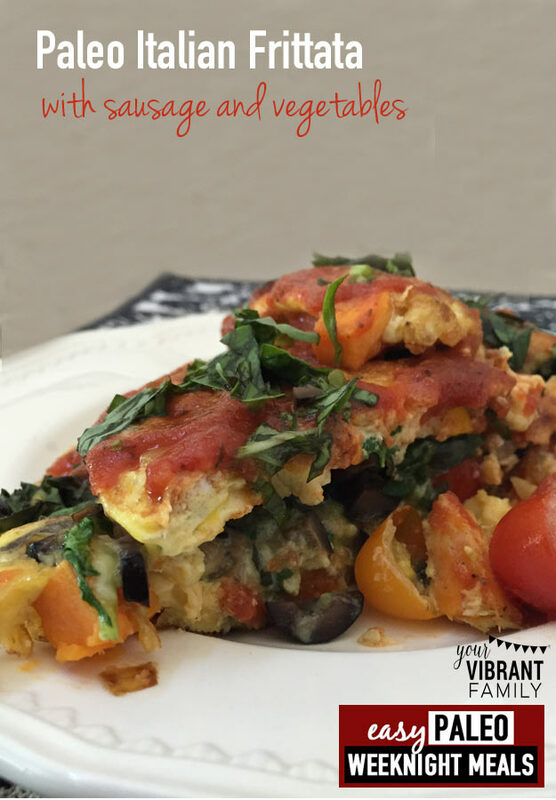 This frittata recipe is the first in brand new series: Easy Weeknight Meals. Preheat your electric griddle or skillet to about 300-350 degrees. In a 9 x 11 Pyrex pan (or a round glass pie pan), add the eggs, milk, orange juice, maple syrup and all spices. Add the zest from an orange into the egg/milk mixture, and whisk the mixture until it is well combined. Arrange the sliced bread, the egg/milk mixture and the skillet in close proximity to each other. This makes it much easier to grab, dunk and cook your soon-to-be-scrumptious Irish Soda Bread French toast. Melt a little butter on the griddle or skillet. Using a fork, grab a piece of the toast and place it in the egg/milk mixture. Depending on the freshness of the bread (fresher bread will absorb the liquid quicker), allow the bread to soak in the mixture for 3-5 seconds or just until it looks like the toast is saturated but not soggy. Place the perfectly soaked Irish soda bread toast (aaahhh... the pressure!!) on the heated skillet. Keep repeating this process with subsequent toast slices until you have a happy little grouping of dunked-and-cooking Irish Soda Bread slices across your skillet. Flip the Irish Soda Bread French Toast slices once the underside is browned (maybe 3-5 minutes, depending on your griddle). Cook another 3 minutes or so on the opposite site until there are no more shiny “wet” spots on the bread and it looks completely cooked through. Serve with melted butter, maple syrup and a sprinkling of powdered sugar. Enjoy!